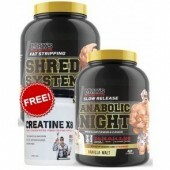 FREE MAX'S CLA 100 CAPSULES + MAX'S SHAKER! 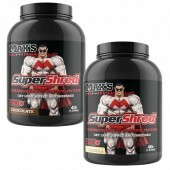 With Max's Shred Advenced Challenge Pack, you'll get these amazing products from Max's at the most affordable price! 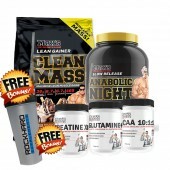 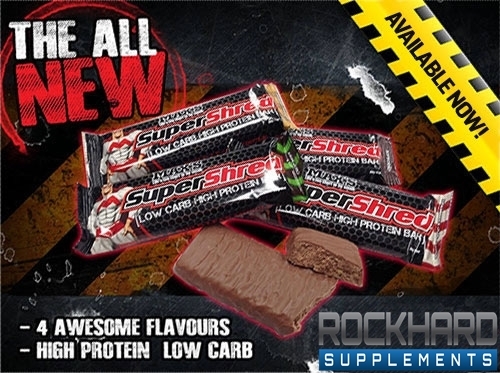 Buy it now online with Rockhard Supplements! 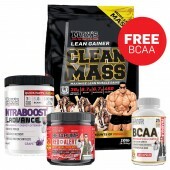 CLA or Conjugated Linoleic Acid is said to be helpful in aiding weight and even building lean muscle. 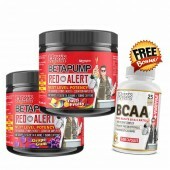 It is a natural weight management product that works slowly without any jittery effects and supplies a clean form of energy production. 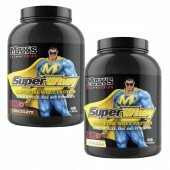 And Max's Lab Series has just produced the purest dose of pharmaceutical grade Conjugated Linoleic Acid available! 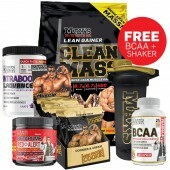 Max's CLA is made in a scientifically formulated ratio of isomers designed to maximise your body's ability to burn subcutaneous and visceral body fat and promote lean muscle and retention. 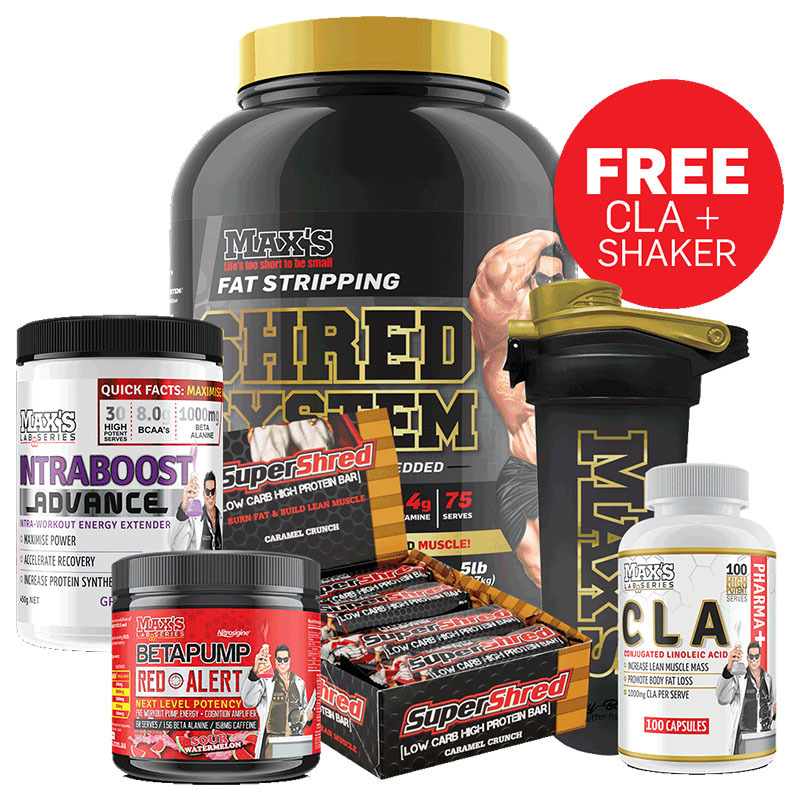 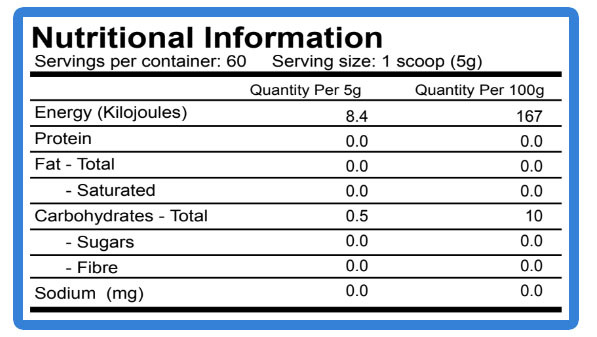 Each serves of Max's CLA encapsulates a whopping 1000mg of Conjugated Linoleic Acid.